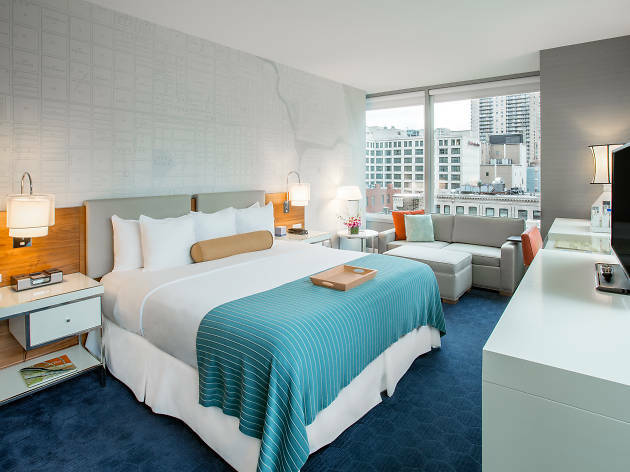 Located in Chicago’s River North district, this boutique hotel is within 5 minutes’ walk of shopping and dining on the famous Magnificent Mile. Personalized concierge services are offered, along with WiFi connectivity for unlimited devices. 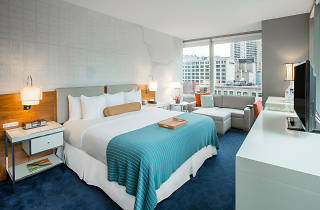 A 42-inch flat-screen TV and an iPod docking station are included in every modern room at Kinzie Hotel, along with a minibar. Bathrobes and slippers can be found in the en suite bathroom. Guests can book in-room massage services as well. Guests can enjoy a continental breakfast during their stay. Kinzie Hotel has partnered with the upscale Public House Gastropub offering in-room dining for lunch and dinner. Guests can enjoy tantalizing dishes such as multiple choice Mac N' Cheese or House Sliders in the comfort of their guest room. Every evening guests are welcome to enjoy a nightly reception in the Double Cross Lounge which offers each guest one complimentary drink per night and an assortment of hors d'oeuvres. A 24-hour fitness centre is provided at Hotel Kinzie. 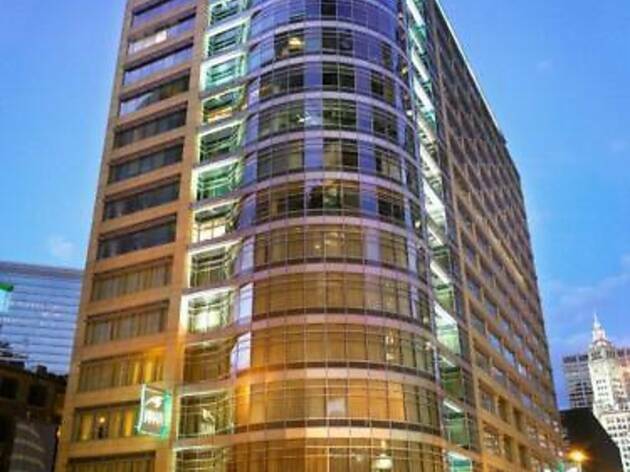 Millennium Park and The Art Institute of Chicago are within 1 mile of this hotel. 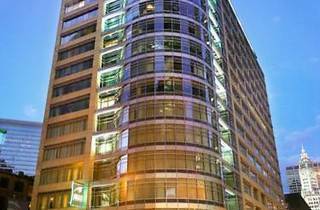 The Merchandise Mart is 5 minutes’ walk away.